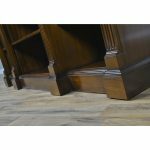 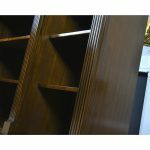 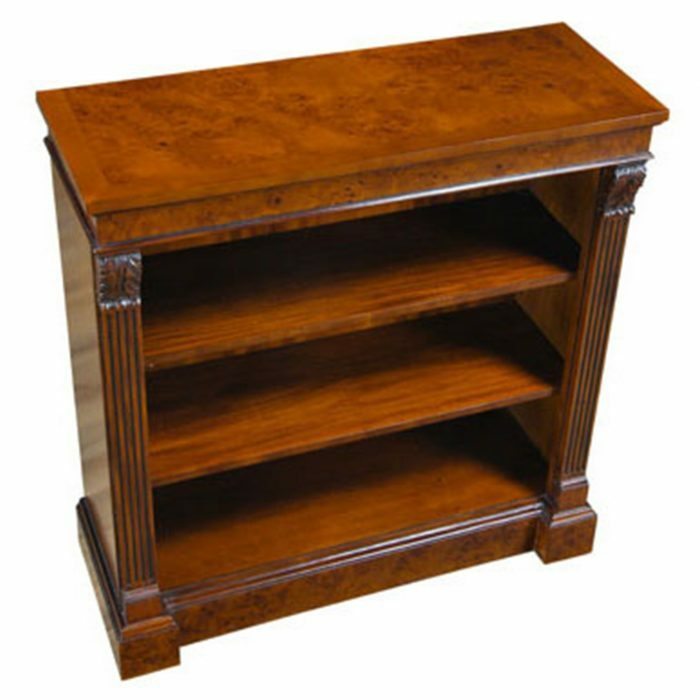 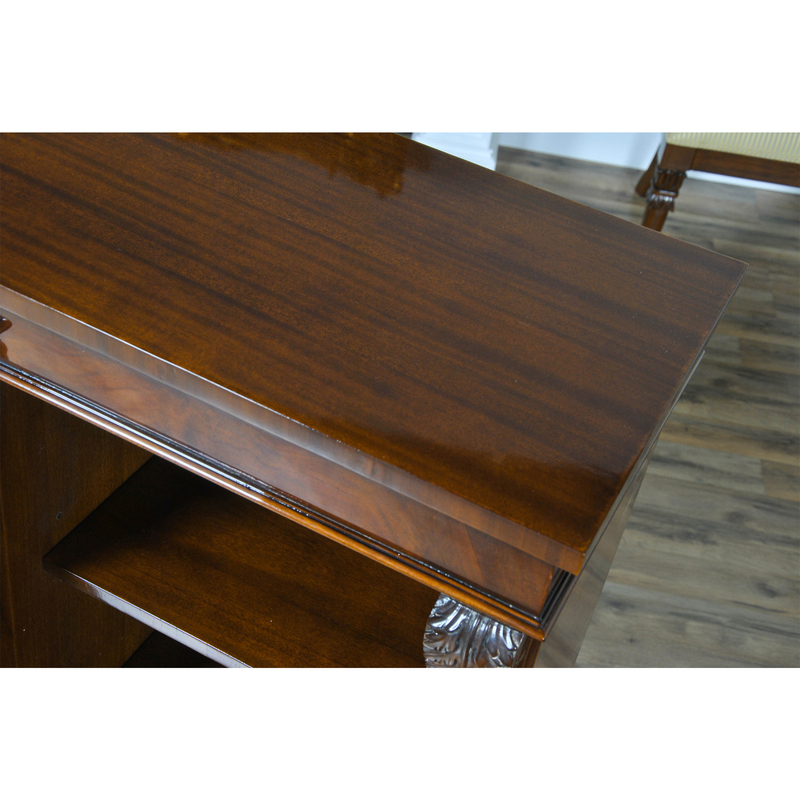 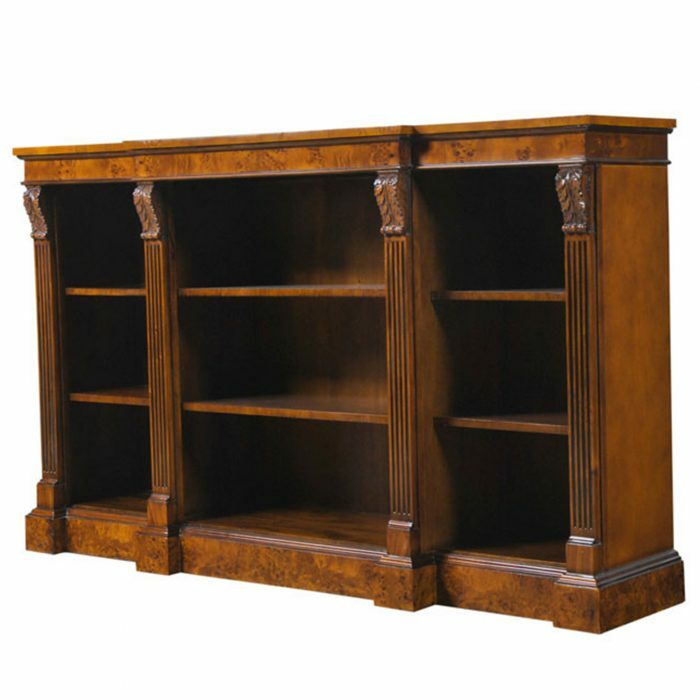 This very popular Penhurst Mahogany Bookcase from Niagara Furniture has a lot of great features. 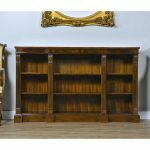 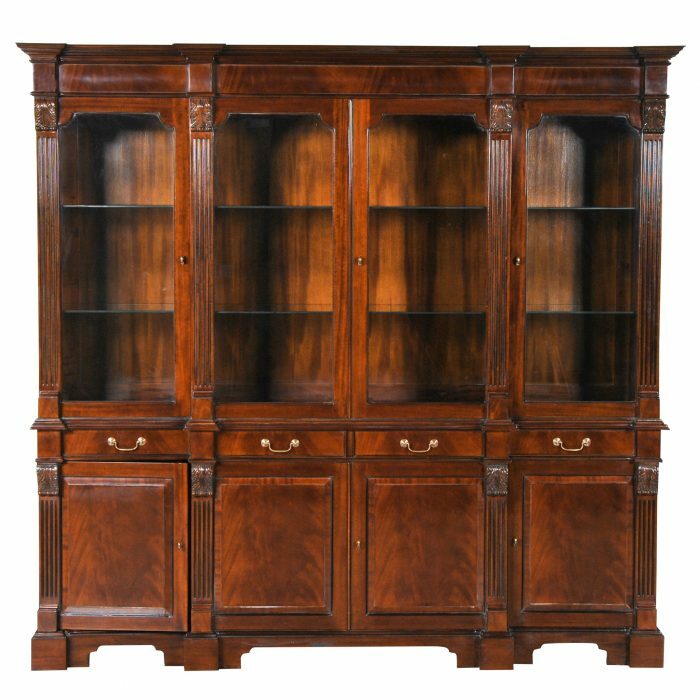 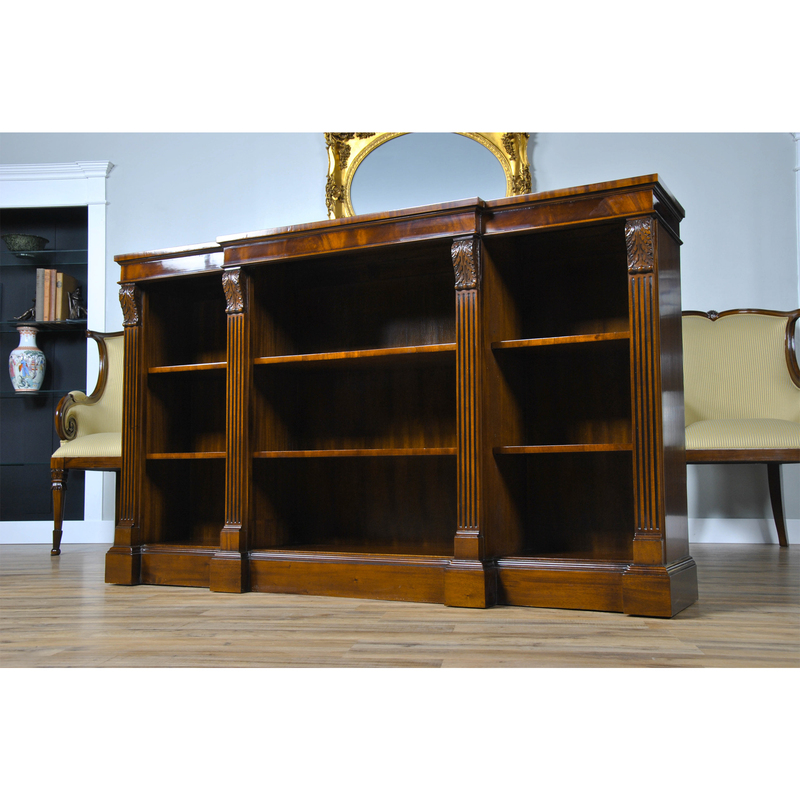 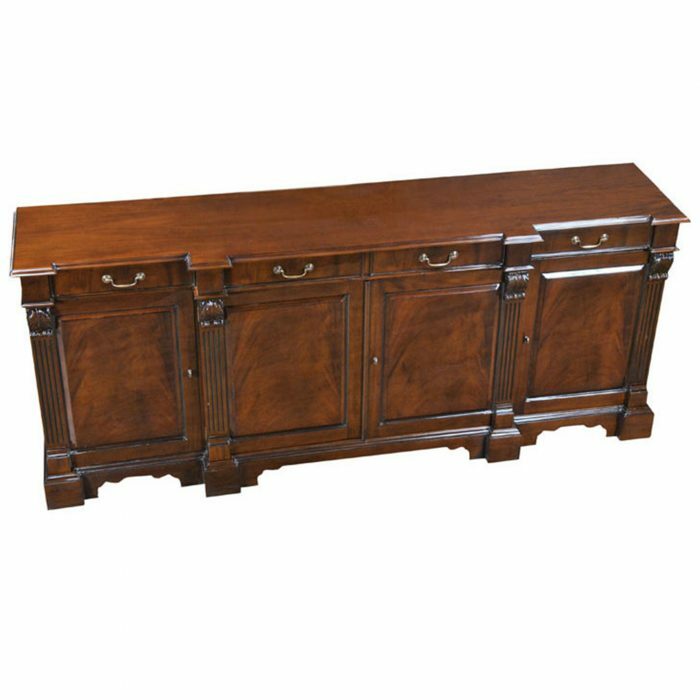 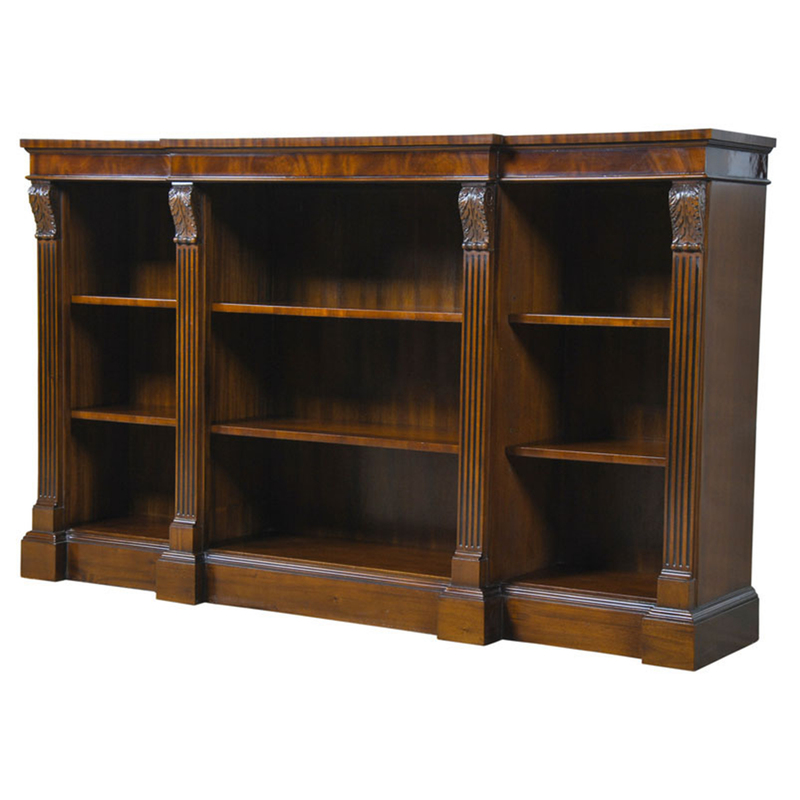 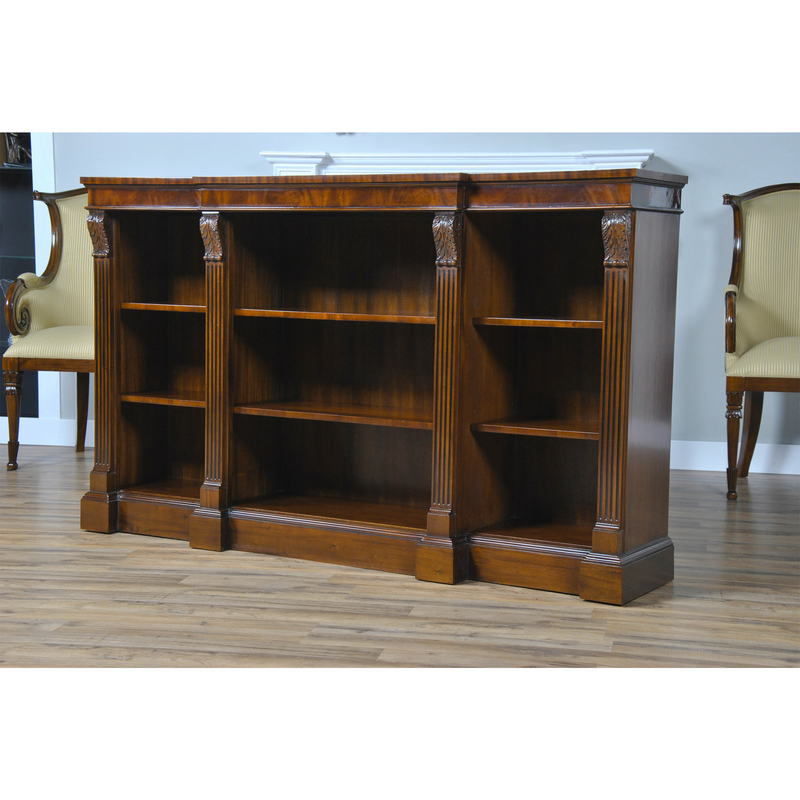 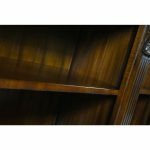 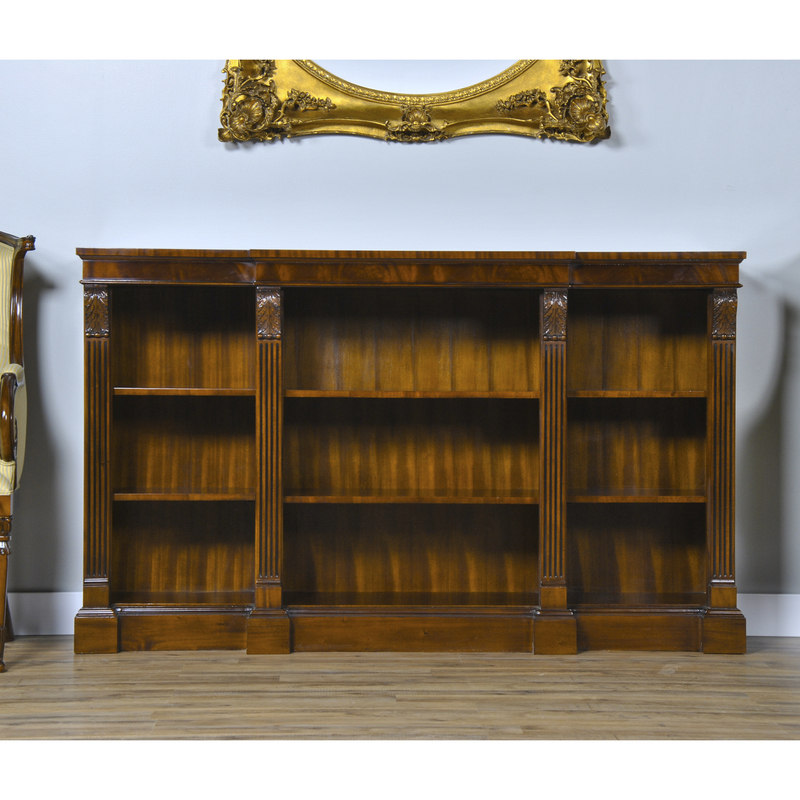 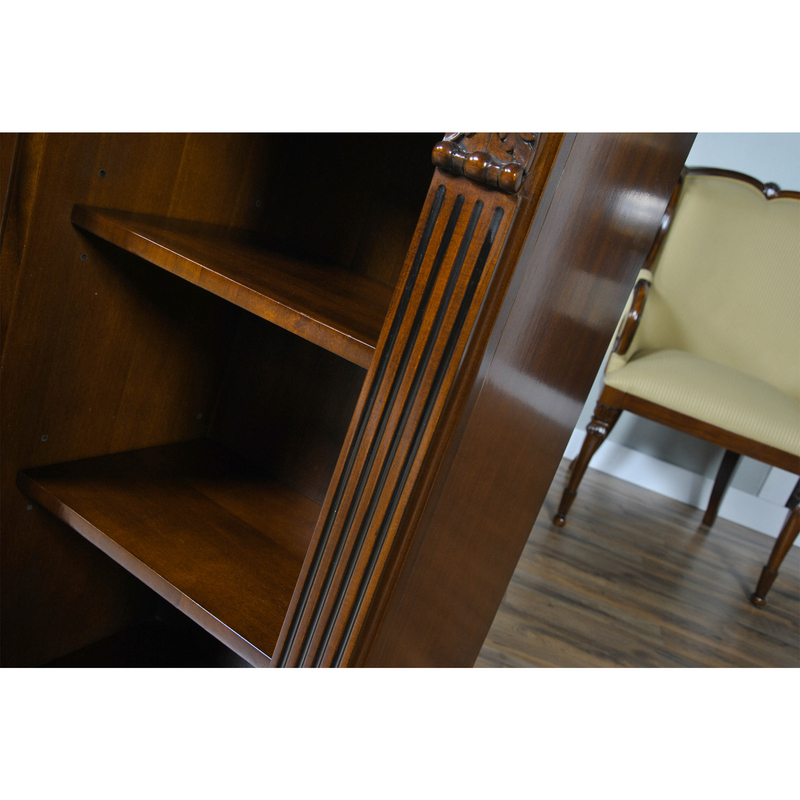 It’s overall breakfront shape separates it from other flat fronted bookcases, the figural mahogany detailed cornice is beautiful and adds a sense of depth to the upper area while hand carved acanthus style, solid mahogany brackets and reeded columns add to an overall refined appeal. 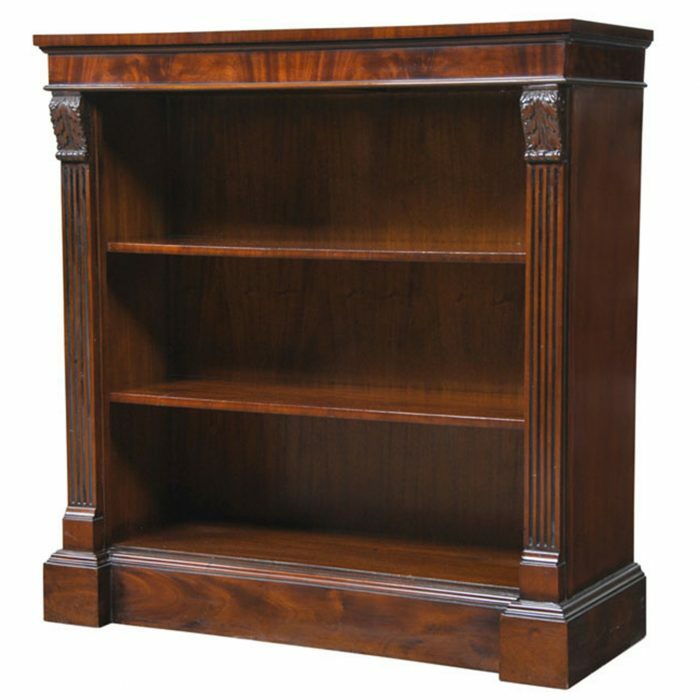 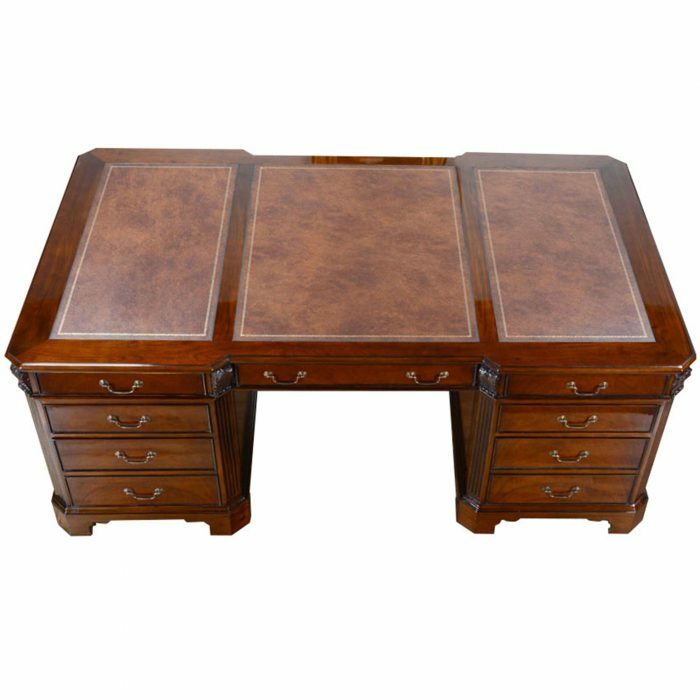 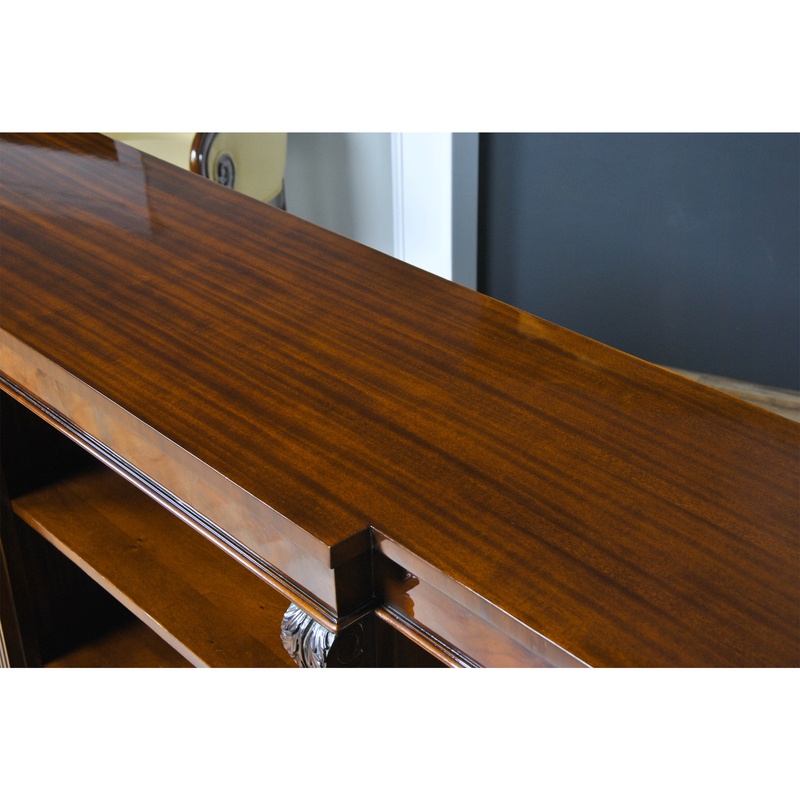 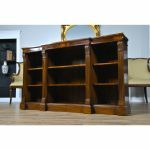 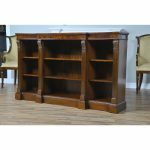 Closely related to many of our other Niagara items this Penhurst Mahogany Bookcase can either be purchased alone or with enough accompanying items in to furnish an entire room. 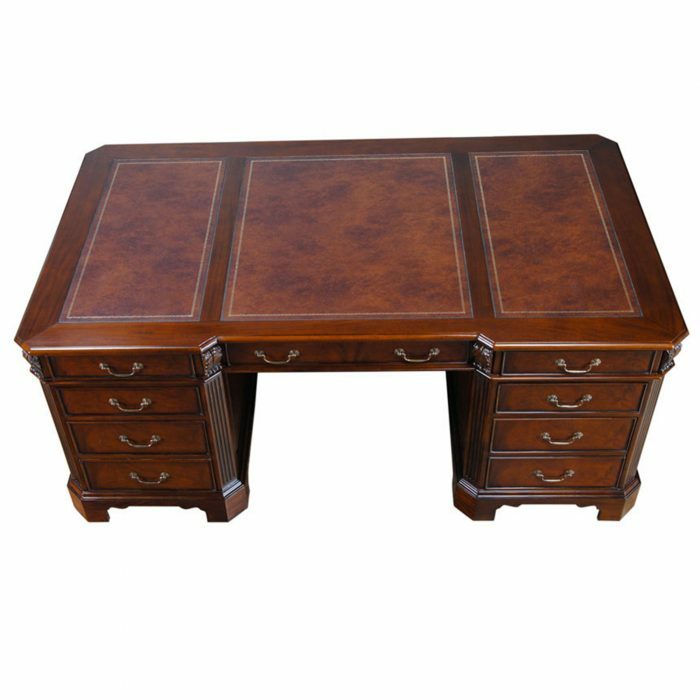 Please see our related products section below for other matching items.